The Star Wars craze continues at our house. (I don’t think it could ever end with my boys!) 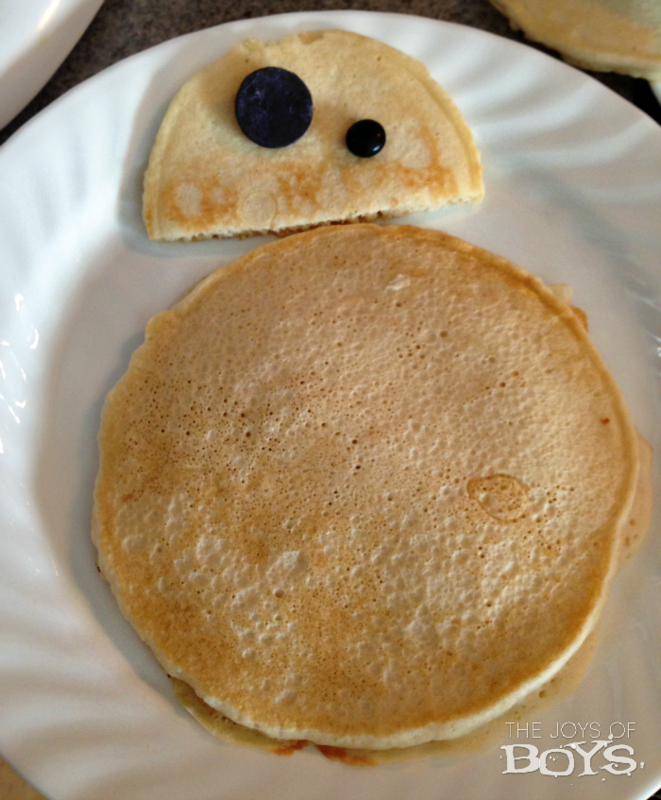 If you have a Star Wars fan in your house, they will love these BB-8 Pancakes. 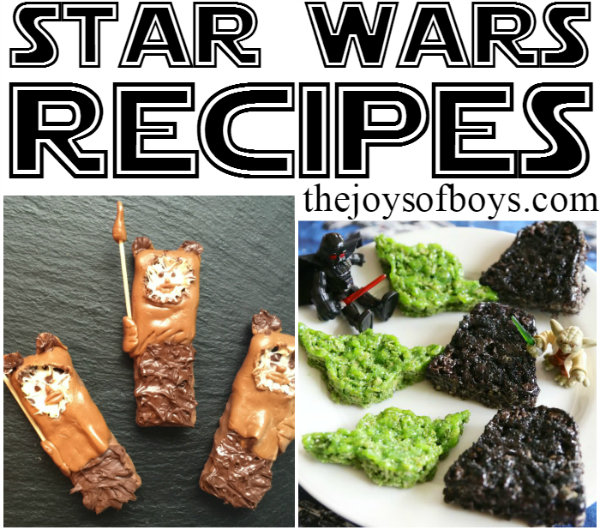 We love to make fun food, and we’ve been having a lot of fun discovering different Star Wars-inspired recipes. 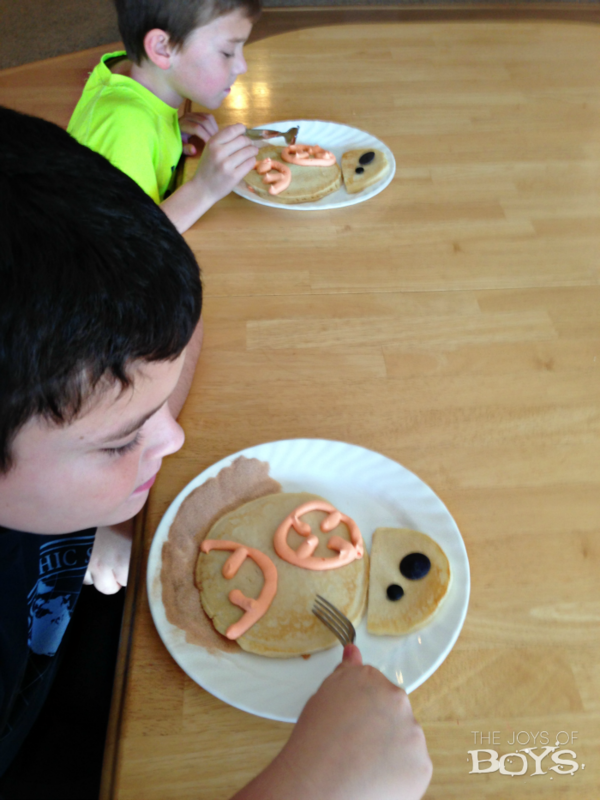 These BB-8 Pancakes were a huge hit with my boys and surprisingly easy to make. 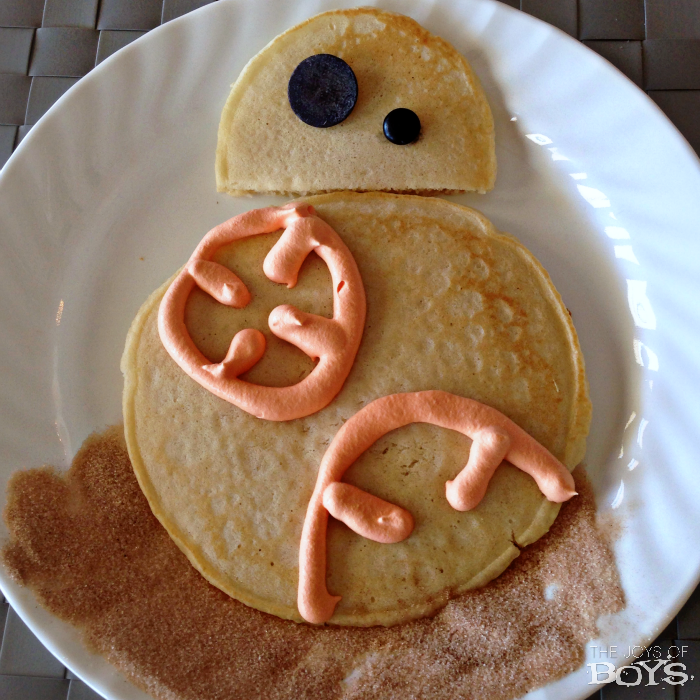 Making BB-8 Pancakes was really easy to do. I mixed up some pancake batter and made two shapes of pancakes. 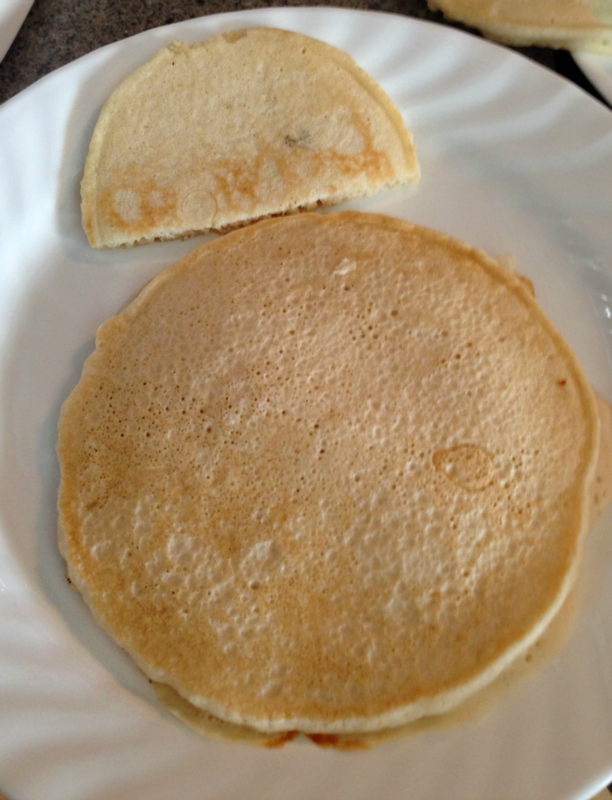 The one for his body was a big round pancake and the pancake for his head was more of an oval shape. I had to make a few to get the right shape. When I am making decorated pancakes, I typically cook them over low heat so that they don’t get too browned. They take a bit longer, but I like the result better. Once the pancakes are cooked, place the round pancake in the center of a plate. 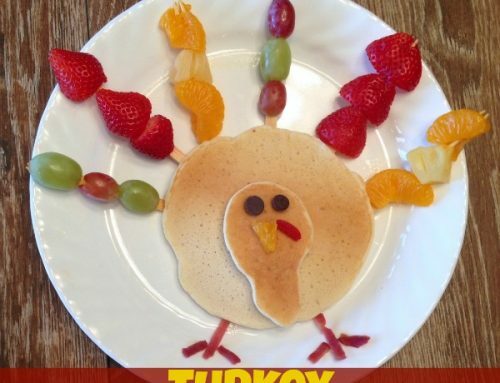 Cut the pancake for the head in half and add it to the plate. 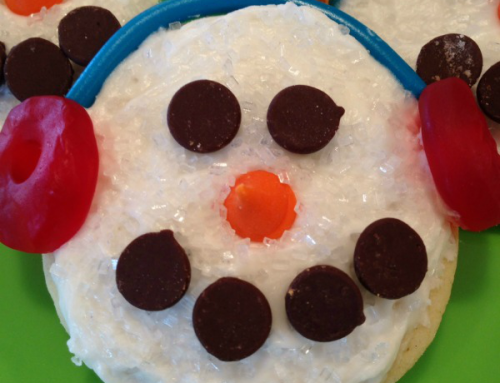 Place a chocolate candy melt and a black M&M as the buttons or “eyes”. Then comes the fun part. Add a few drops of orange food coloring to your whipped cream until you get the desired color of orange you want. 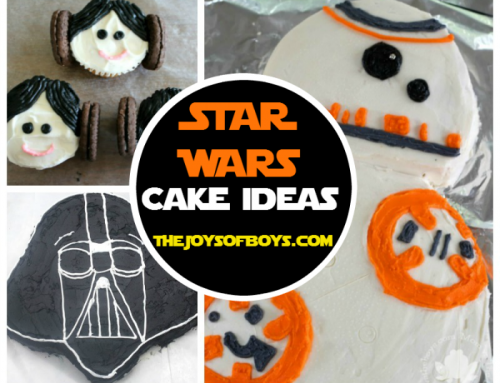 Then add the cream to a decorating bag (I use my Dessert Decorator ) and use a round tip to decorate your BB-8. Mix some sugar with a little cinnamon to add as dirt under your BB-8. 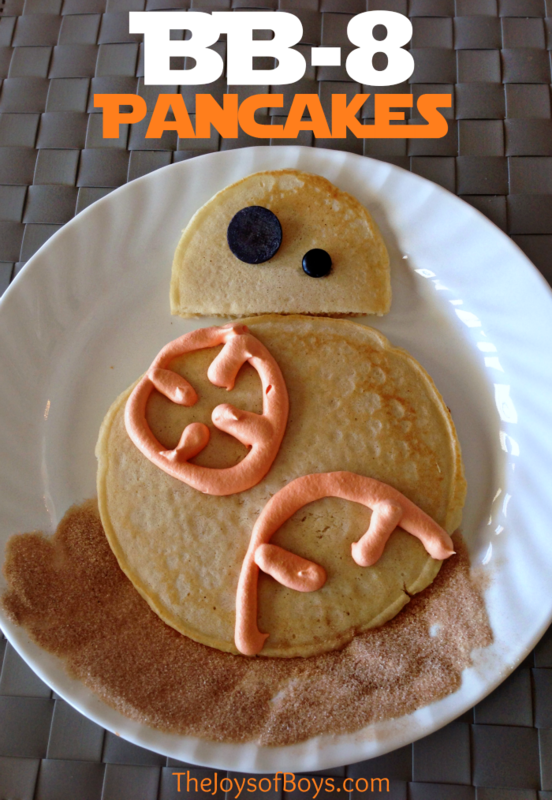 Then serve your BB-8 pancakes to your anxiously awaiting kids. They will love them!! What a fun idea! 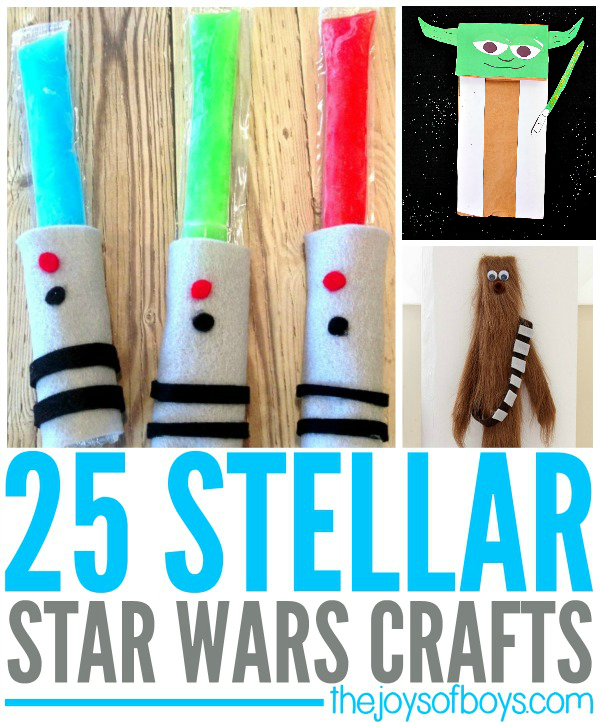 I know a lot of Star Wars fans who would love these 🙂 Thanks for sharing with Merry Monday this week! Thank you! MY boys are going to LOVE this!! 🙂 Pinning for later; on a few of my boards! 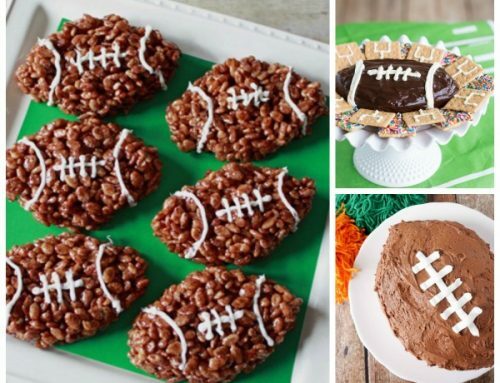 What a cute breakfast idea especially for boys! This will get them to sit still and eat! 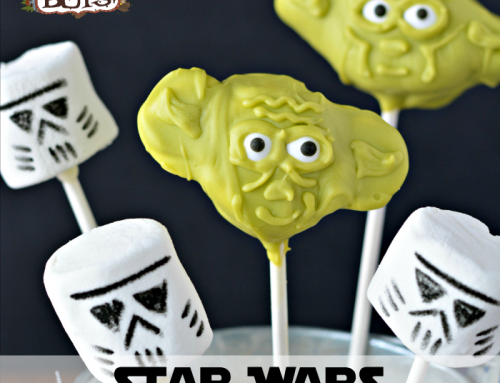 haha Thanks for linking up with the Delicious Dishes Recipe party!